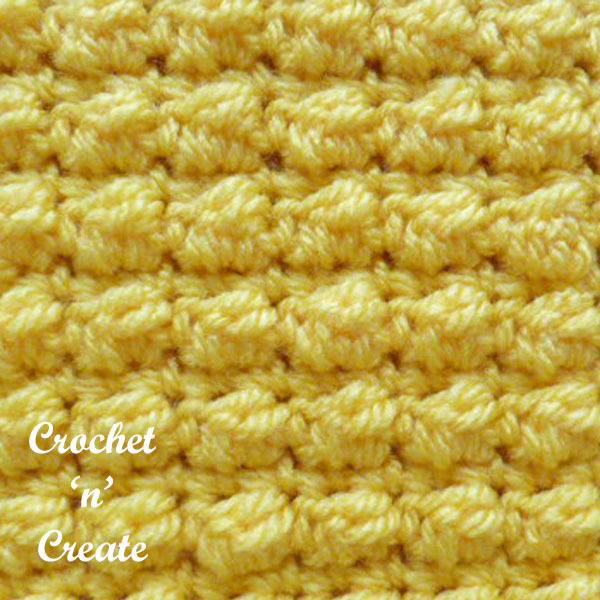 Free Crochet Stitch Tutorial Even Berry Stitch – The berry stitch creates a close bubble type effect, which will be great for bags, blankets, scarves, purses, hats the list is endless. 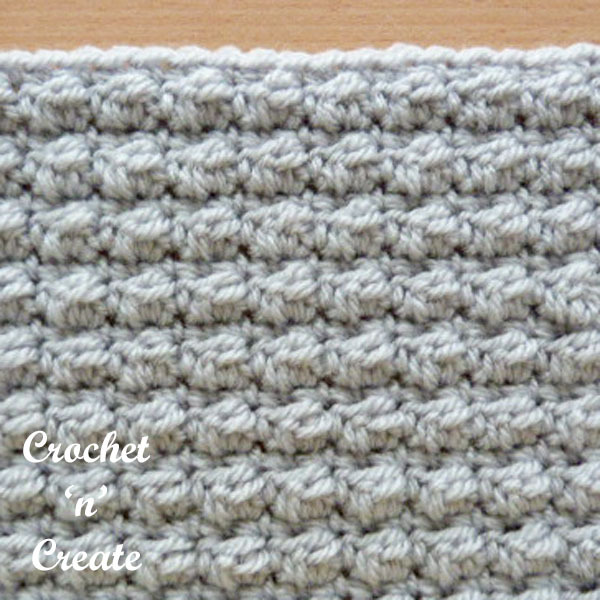 It is an easy stitch for new crocheters to learn as well. 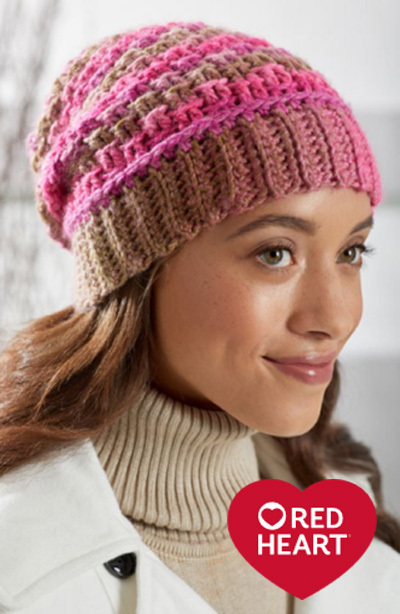 If you would prefer to skip my pictures and print the crochet even berry stitch, scroll down the page to the PRINT icon at the bottom of the post. 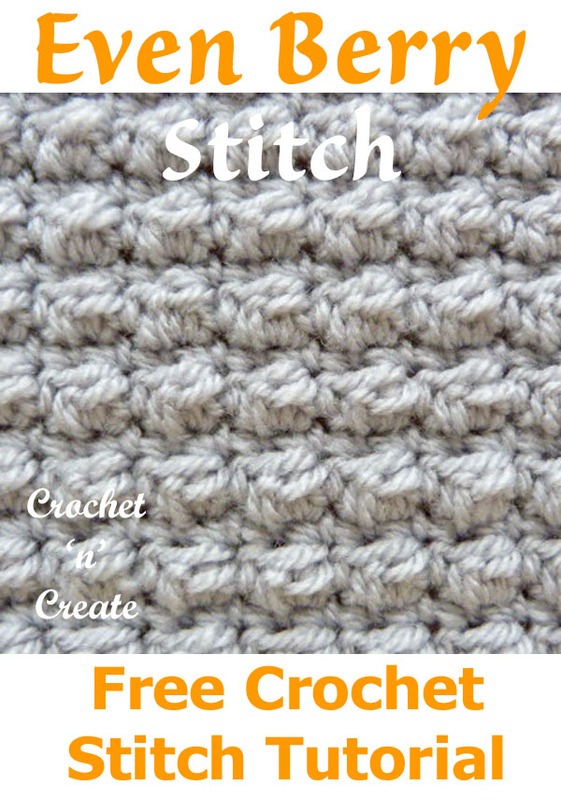 There are lots more stitch tutorials in my stitch library see the links below. yo, insert hook in next sc and pull through, yo pull through the first of 3 loops on hook, yo, insert hook in same sc, pull through, yo and pull through 5 loops. Make a chain length loosely in multiples of 2. 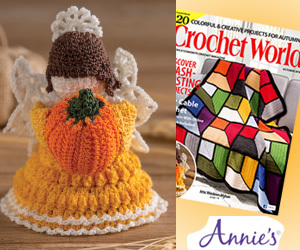 First Row –1sc in 2nd ch from hook, 1sc in each ch to end. Turn. Second Row – ch1, 1hdc in base of ch1, 1bst (see abbrev) in next sc, * ch1, 1sc in next sc, 1bst in next sc, * rpt from * to * to last sc, 1hdc in sc. Turn. Third Row – ch1, 1sc in base of ch1, 1sc in each bst, sc and hdc to end. Turn. 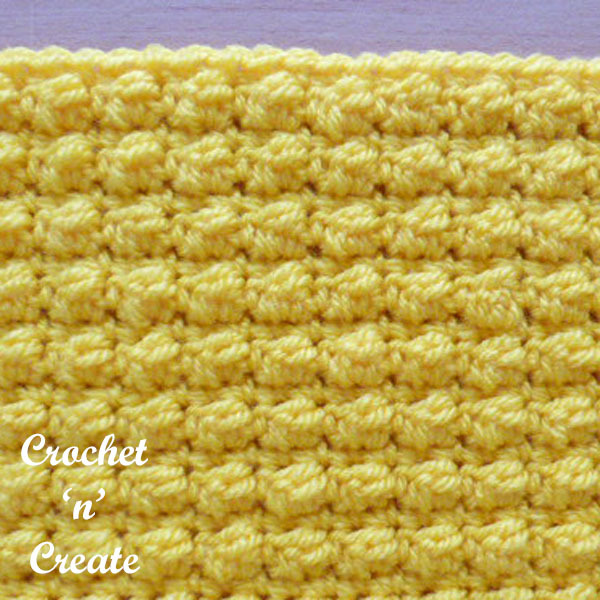 Repeat the Second & Third Rows until you have the length you — require. yrh, insert hook into next dc and pull through, yrh pull through the first of 3 loops on hook, yrh, insert hook into same dc, pull through, yrh and pull through 5 loops. 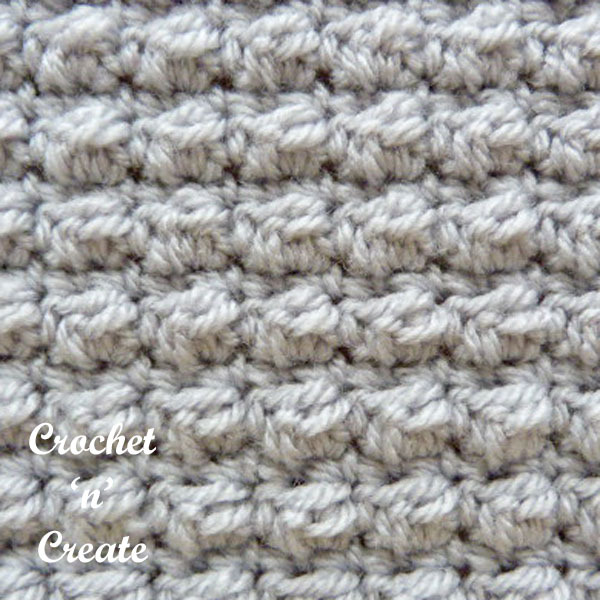 First Row –1dc into 2nd ch from hook, 1dc into each ch to end. Turn. Second Row – 1ch, 1htr into base of 1ch, 1bst (see abbrev) into next dc, * 1ch, 1dc into next dc, 1bst into next dc, * rpt from * to * to last dc, 1htr in dc. Turn. Third Row – 1ch, 1dc into base of 1ch, 1dc into each bst, dc and htr to end. Turn. 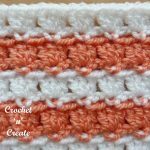 The written instructions and the pictures for this free crochet stitch tutorial even berry stitch are copyrighted to crochet ‘n’ create © 2018. 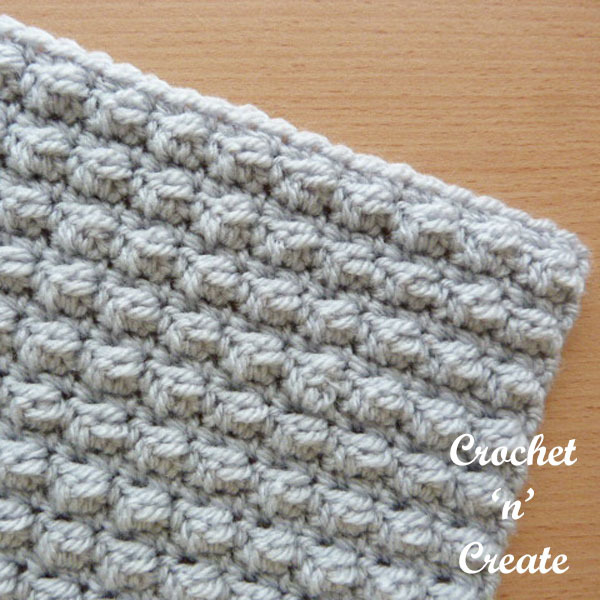 You are welcome to sell any of your finished products made from the free crochet stitch tutorial even berry stitch, I just ask that you use your own pictures and put a link back to crochet ‘n’ create. 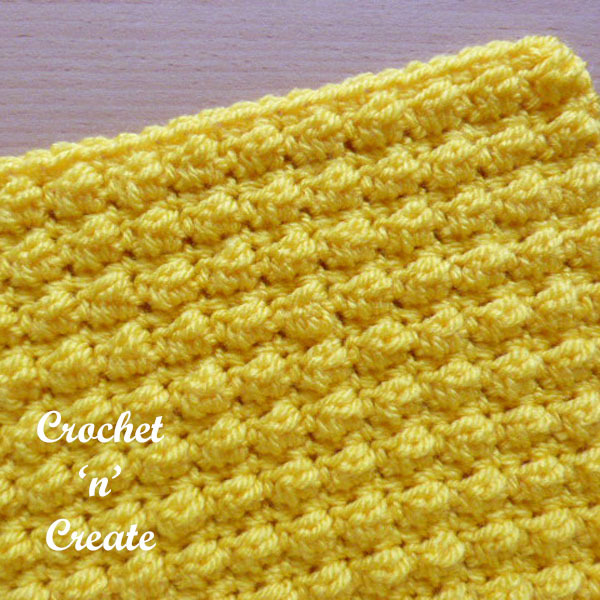 If you wish to tell your friends and followers about the free crochet stitch tutorial even berry stitch, please can you only use the direct link to the page on crochet ‘n’ create. 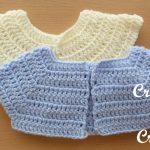 This entry was posted in Crochet Stitches and tagged crochet, crochet stitches, crochet tutorial, How too on 22nd November 2018 by crochetncreate.